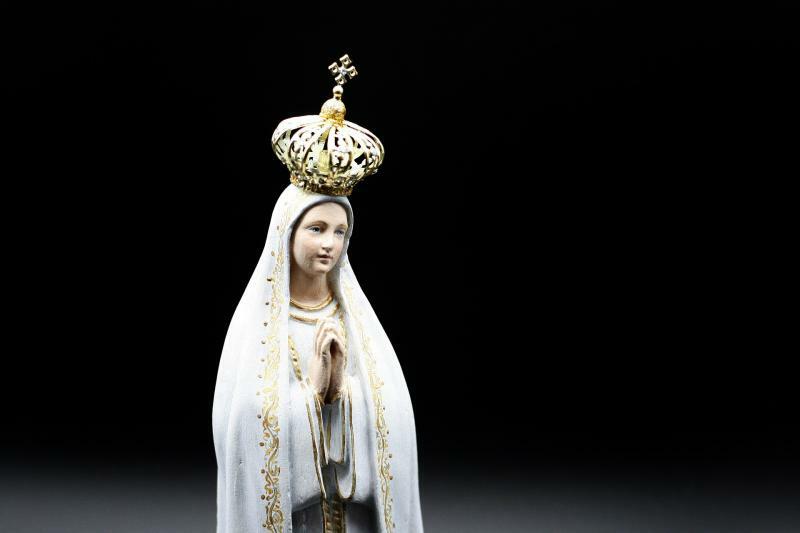 Come and discover Fátima and its Shrine. A cornerstone of Catholic faith and world pilgrimage site, the Shrine is visited by thousands of people every year. Here, you may visit the Basilica that houses the tombs of Jacinta, Lúcia and Francisco, as well as the Chapel of Apparitions. You will also have time to attend mass.